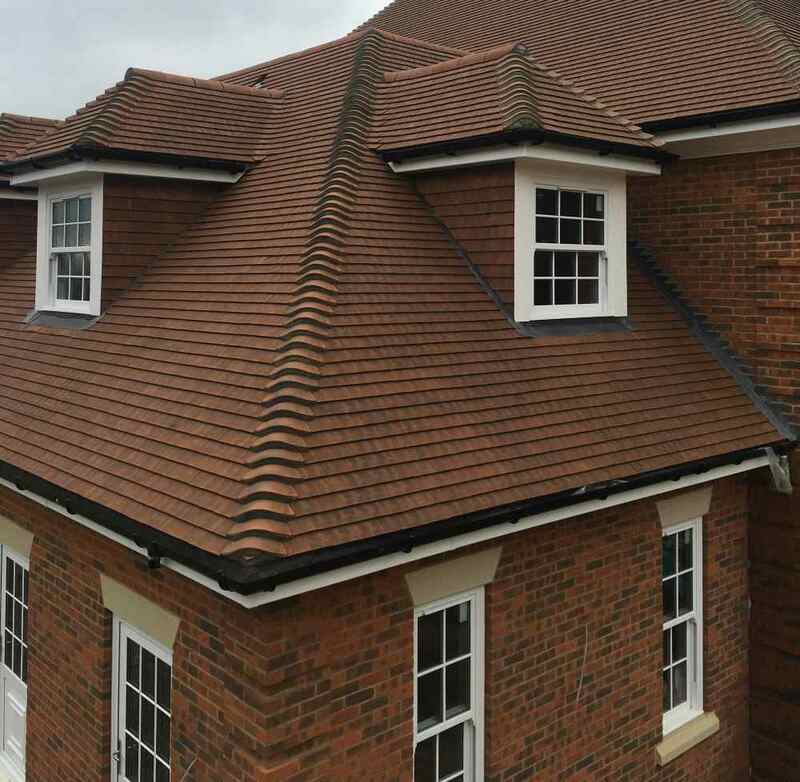 Welcome to the online home of R Willard Roofing Services Ltd, the first choice roofing company in East Sussex, and the surrounding area. We provide an affordable and reliable service that you can rely on. We have many years of experience in the roofing industry, giving you peace of mind when requesting our services. With a wide range of roofing services available, we promise to meet the individual requirements of each and every customer. We specialise in giving a reliable, honest and competitive service, with customer satisfaction a high priority. Whether it’s a Roofing service you’re after, or maybe new fascias/soffits & guttering, please get in touch with R Willard Roofing Services Ltd today. Whichever service you choose from R Willard Roofing Services Ltd, please be assured that we are fully trained to respect the environment we work within.